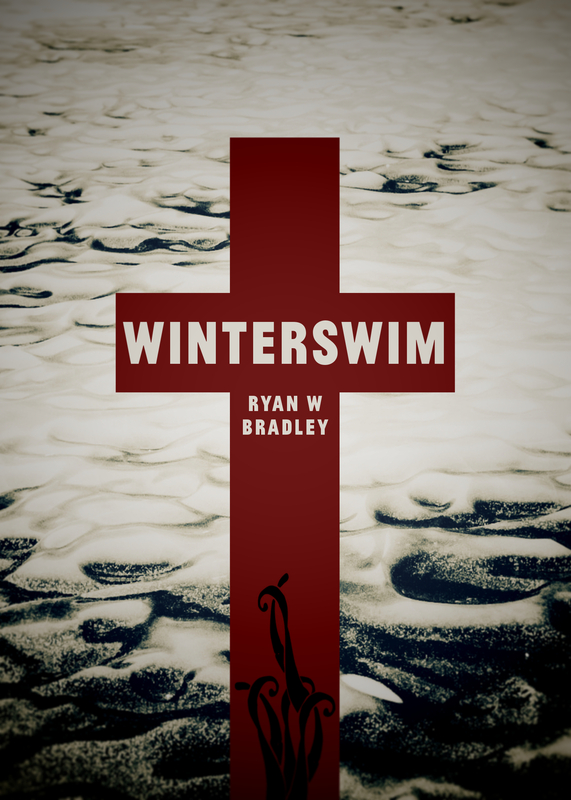 It’s been a while since I posted any Winterswim news, but I’m excited to share the cover. It was a strange journey coming to this final version and I’m working on an essay about the process, which I hope to share in the months leading up to the book’s release. I’m also pleased to say in addition to the paperback there will be an audiobook version published by Blackstone Audio, the largest independent audiobook publisher in the country! Check out the first blurbs at the freshly minted page for the book!